Tobacco Business Magazine, a publication of Tobacco Media Group (TMG), is excited to announce the 2019 nominees for Cigar of the Year. 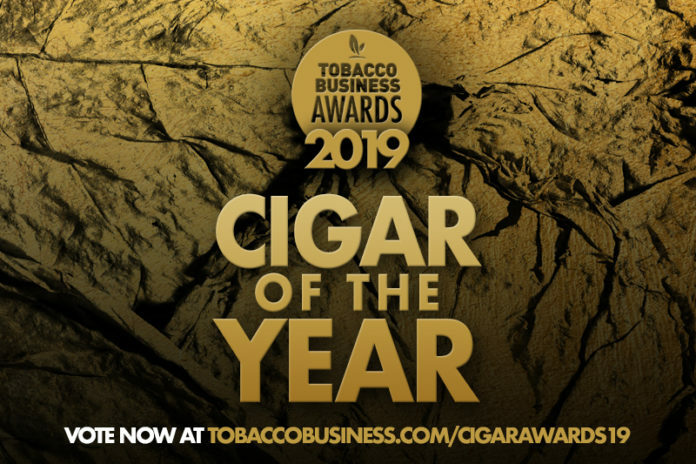 As part of the Tobacco Business Awards, Cigar of the Year has been one of the most competitive categories for the awards and a coveted accolade for nominated companies. 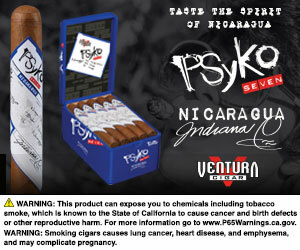 This award is voted on by tobacco industry retailers, manufacturers and consumers. Last year’s Cigar of the Year winner was Drew Estate for its Undercrown Sun Grown cigar. 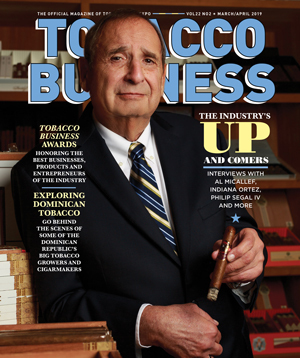 Cigar of the Year and the other categories of the Tobacco Business Awards 2019 will be presented at an exclusive ceremony held on Feb. 11, 2019 in Las Vegas during the first day of Tobacco Plus Expo (TPE) 2019. 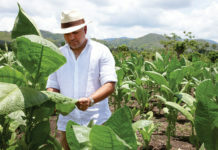 Voting for the Tobacco Business Awards is already underway and ends on Dec. 31, 2018. Voting for the Cigar of the Year category will be extended through Jan. 6, 2019 due to the holiday season. 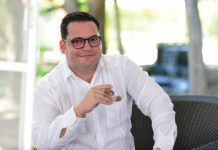 You can vote for Cigar of the Year now at tobaccobusiness.com/cigarawards19.